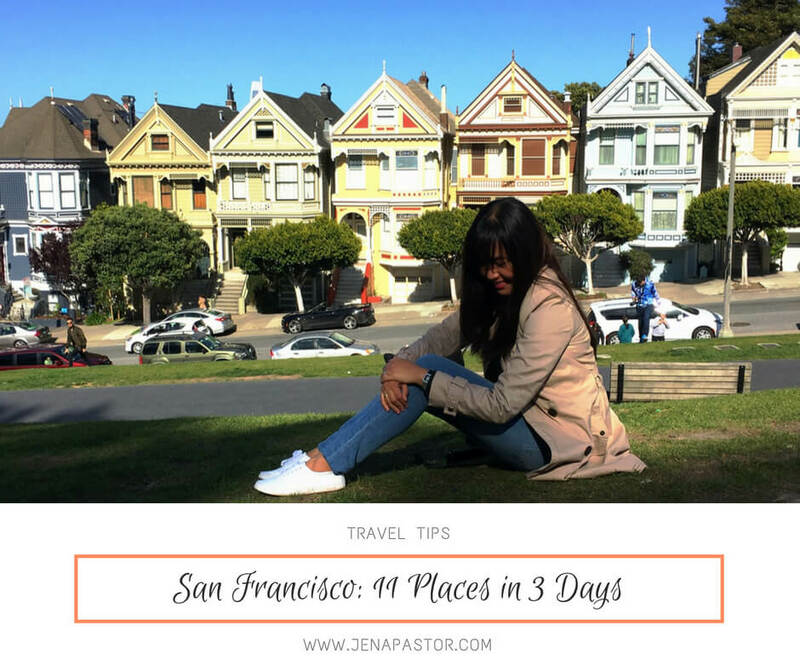 San Francisco, SF, The City, The Golden City - whatever you might want to call it, San Francisco is an absolute must-see destination when you’re in California. 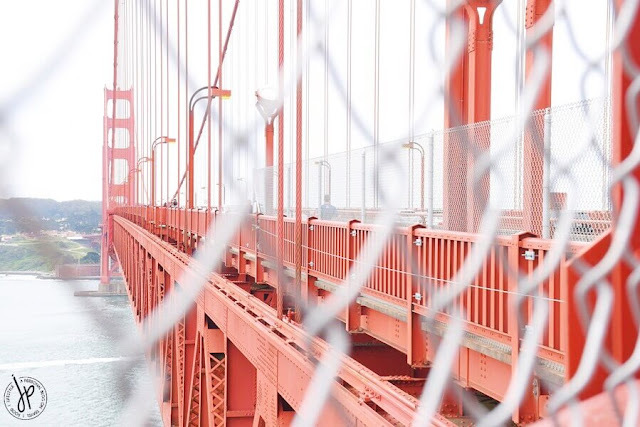 From the iconic Golden Gate Bridge, to splendid Victorian houses, and street art, there are many things to see around the area and most of them are free. Coming from LA, we took the 6-hour drive to see what SF has in store for first-time visitors like me. While LA shines and dazzles like a Hollywood movie, I feel like The City has an eclectic mix of art, history, and upscale urbanism all-in-one. 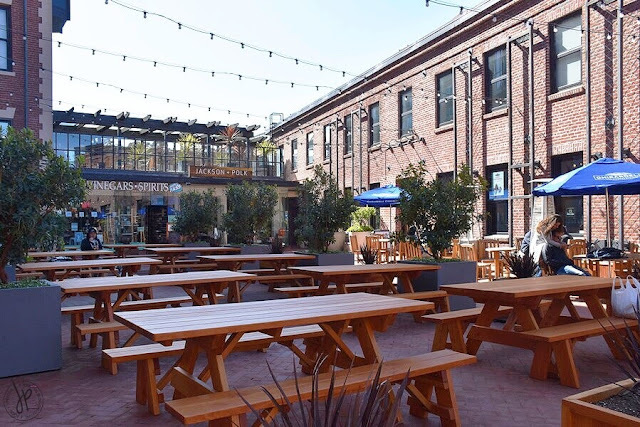 So if you only have three days to spare, check-out these 11 places and tourist attractions when you’re in San Francisco. Ah, the Golden Gate Bridge. 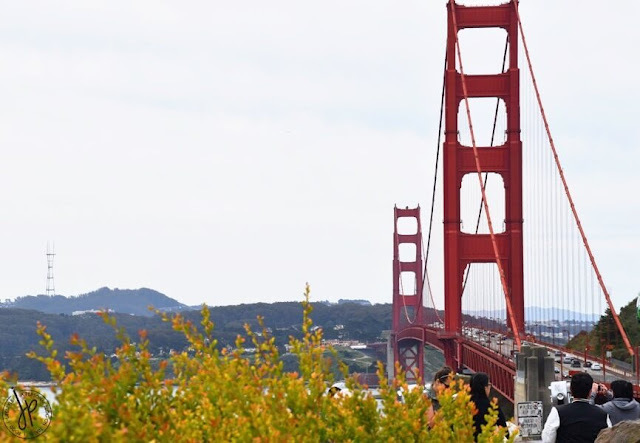 It’s the most iconic symbol of San Francisco and one of the most popular tourist spots in America. 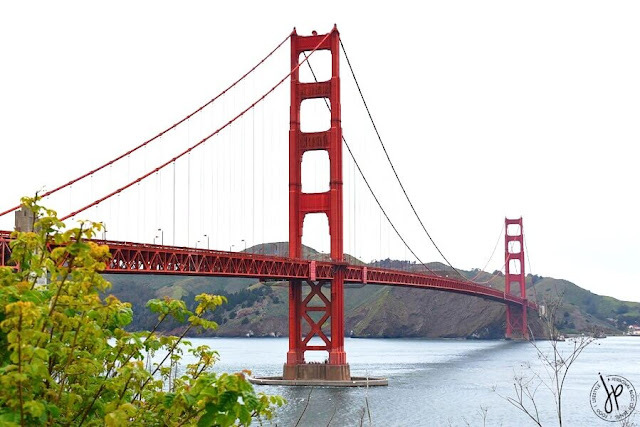 The Golden Gate is a suspension bridge that spans 2.7km long and it’s one of the most recognizable and most photographed bridges in the world. Despite its name, the bridge has an official color of international orange, which is a type of orange used in aerospace industry to separate objects from their surroundings. There are many picturesque spots where you can get a gorgeous view and it’s always on either end of the bridge. On one end is where you can find a parking lot and a toilet, but it’s populated. That’s because it’s the famous spot where you can get a photograph predominantly of the bridge and the water. On the other end is where you can find a more relaxed view of the bridge with benches, plants, and trees. 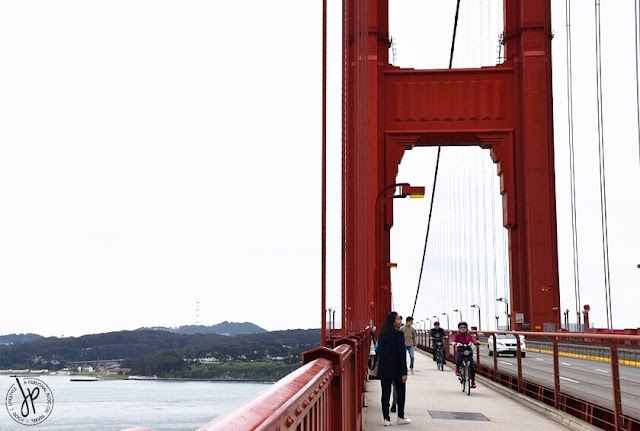 To enjoy the best Golden Gate experience, I challenge you to walk through the entire length of the bridge. There’s a pedestrian walk on the side so it’s really safe (unless you’re scared of heights!). You just need to be careful and stay away from the bike lane. It took me 40 minutes to go through the 2.7km walk from where we parked our vehicle to the other end. How did we come back to our starting point? We booked an Uber! 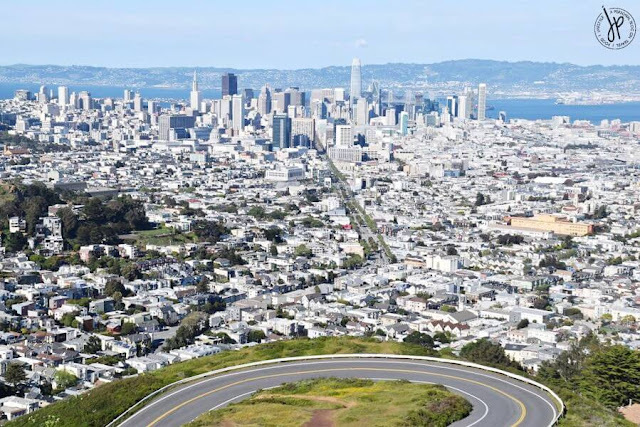 Want to see an unhindered view of SF? Twin Peaks is the answer! 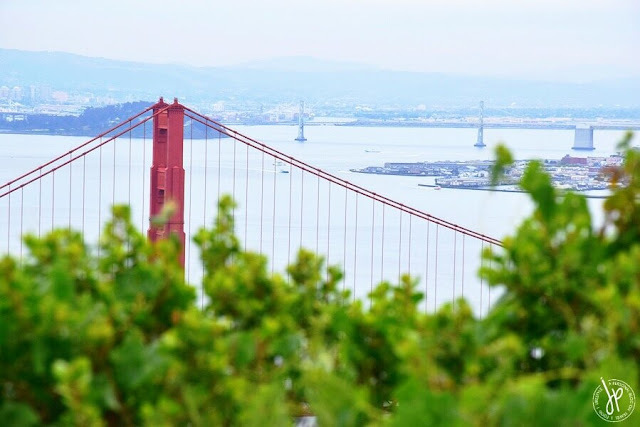 The place is composed of two hills that rise almost 1,000 ft above the city where you can get another picture of the Golden Gate Bridge and the downtown area. It’s a peaceful place out there, despite tourists coming over. It’s more convenient to bring your own vehicle here. I don't remember seeing public transport that can take you right on the hills. When I was a child, a remembered a postcard of a steep, crooked street plastered on our fridge. 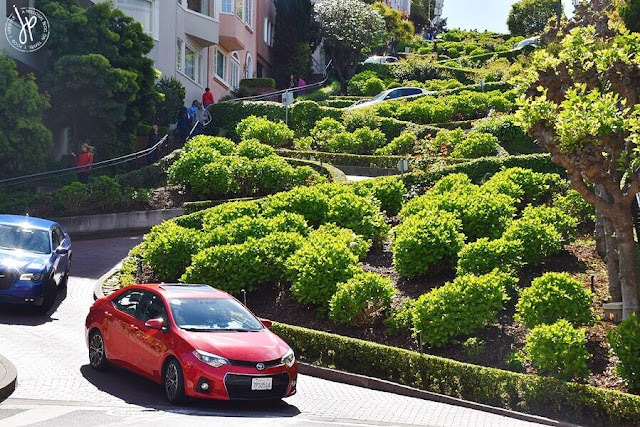 That’s Lombard Street, known to be the world’s most crookedest street that occupies a one-block section with eight hairpin turns on the road. The street is an attraction itself, as people flock on both ends of the street to take photos, have their photos (and boomerangs) taken, and be amazed when vehicles can successfully maneuver through the sharp curves. 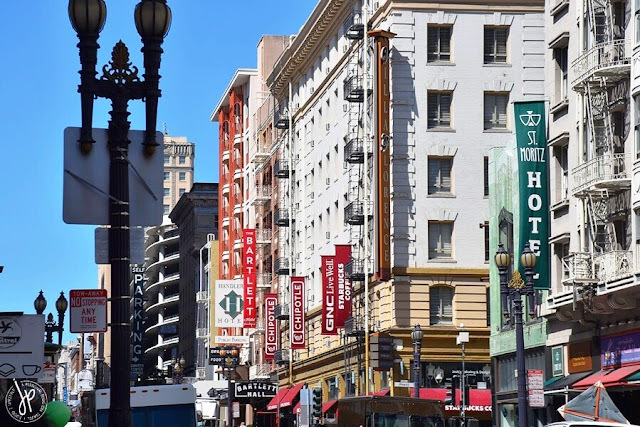 If you’re looking for San Francisco’s commercial hub, the place you should go to is Union Square. It’s packed with boutiques, hotels, restaurants, bars, museums, office buildings, and more! There’s always the joy of walking around block after block of buildings and store spaces with so many things to see. 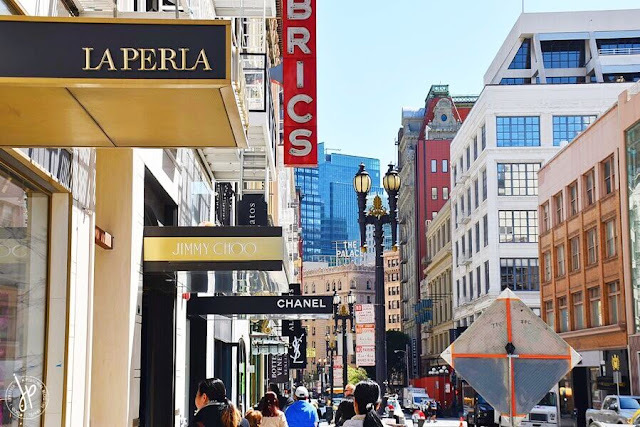 From luxury brands like Chanel, Saint Laurent, Jimmy Choo and La Perla, to affordable RTW brands like H&M, Forever 21, Uniqlo, and even Ross, plus banks, salons and a Museum of Ice Cream, you’ll find many interesting things at Union Square and its surrounding area. As a friendly reminder, wear comfortable footwear and bring a bottle of water with you when walking around downtown. 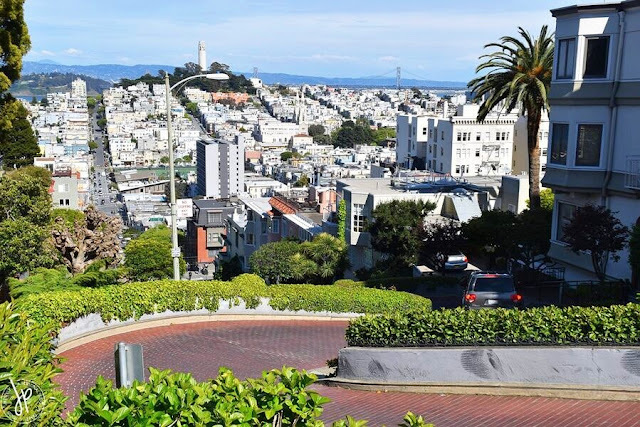 San Francisco is a hilly place, so you’ll probably find yourself having to catch your breath once in a while! Cost: Free to wander around. Just pay for your meal and shopping spree! 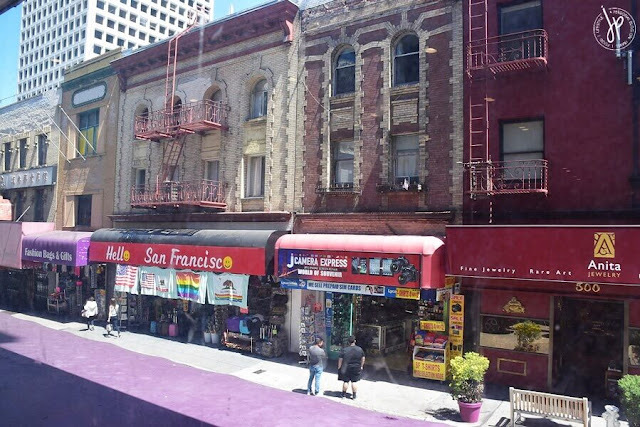 From Union Square, you can reach Chinatown via Stockton Street in 14 minutes on foot. If you find yourself in the heart of the city on a weekday at lunchtime, chances are the restaurants are packed with office workers grabbing their meal. Walking over to the side of Chinatown allows you to get your Asian fix without having to queue for a long time. In addition, you can find the usual cheap souvenirs there, such as keychains, ref magnets, shirts, caps, hoodies, and more. Some souvenir shops also sell prepaid sim cards with bundled data. Cost: Free to roam around and just pay for your shopping. 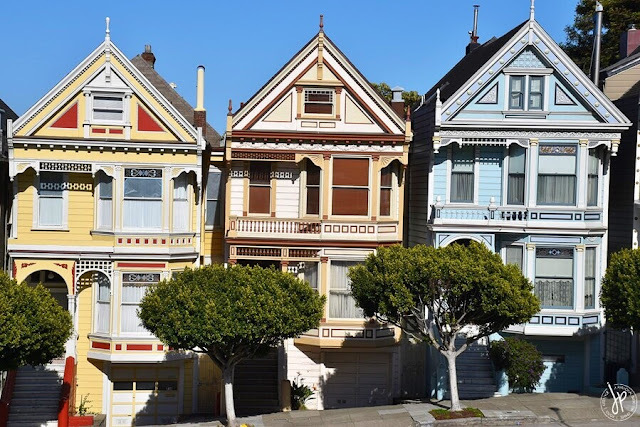 You’ve probably seen a row of colorful Victorian and Edwardian houses in movies. 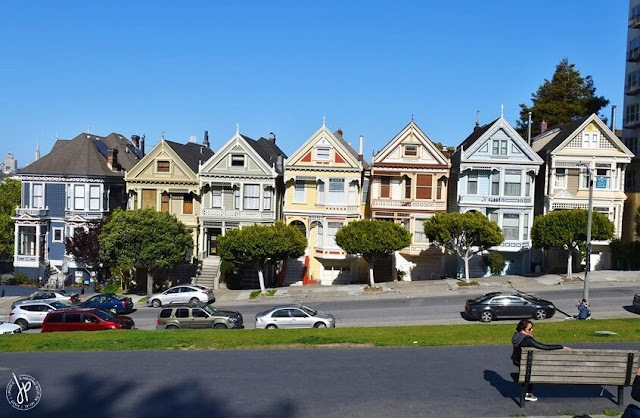 That iconic row is called the Painted Ladies. Also known as Postcard Row, these houses give you a beautiful, architectural residential backdrop of downtown SF with a contrasting view of skyscrapers from not too far ahead. Right in front is the inclined Alamo Square Park where you can snap a panoramic view of the houses. 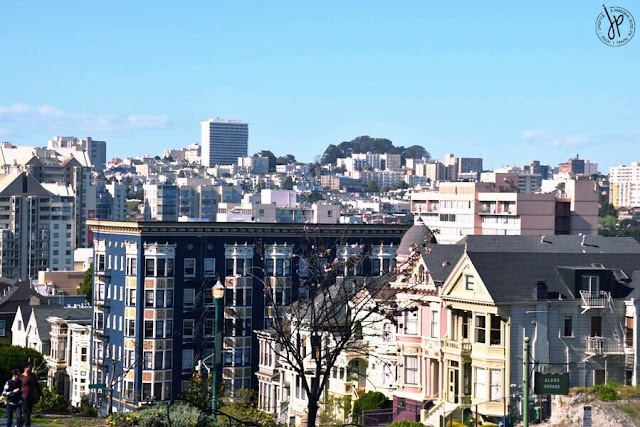 If you get there in the afternoon, you’ll find people having a picnic at Alamo square while enjoying a visual treat of houses with large porches and multiple balconies. 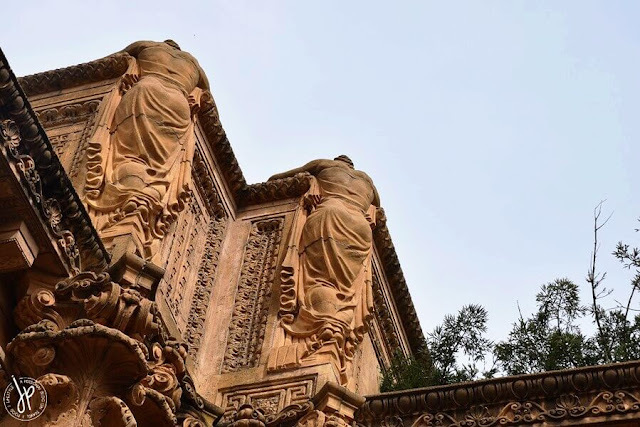 For an architectural landmark experience, head over to the Palace of Fine Arts at Baker Street in the Marina area. It’s one of those places where you feel being transported into another place and time. 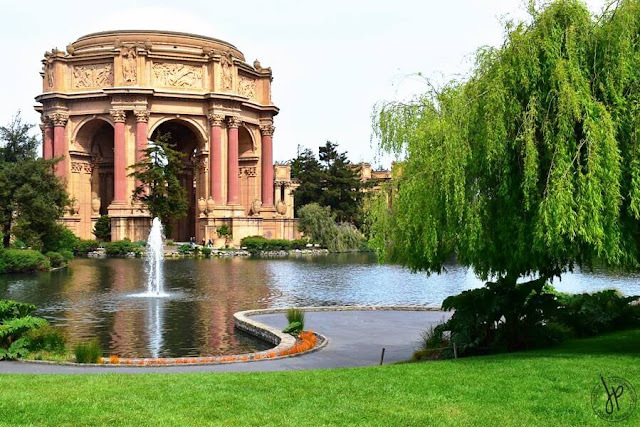 The Palace of Fine Arts is a popular location for dramatic wedding photos and pre-nup photos, so don’t be surprised when you find couples posing near the Greek-style colonnades! Aside from the structure, the place also has a massive lawn for picnics and a lagoon that’s home to turtles, fish, and swans. 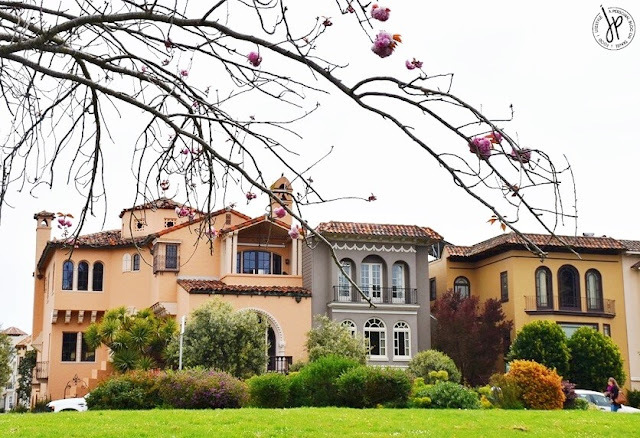 Around the neighborhood, you’ll see plenty of beautiful houses in a mix of modern and Victorian style. Cost: Free to roam around the outdoor structure, lawn and lagoon. 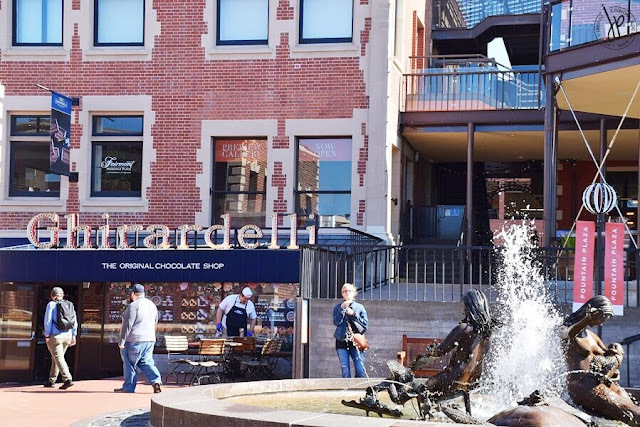 Along the Fisherman’s Wharf area is Ghirardelli Square, a “Bayside landmark since 1862”. It’s a public square that’s famous for restaurants and retail shops. The square is actually registered as a historical icon and preserved for future generations to enjoy. Probably the most popular in this square is the Ghirardelli store, serving chocolate dessert menu in every kind. 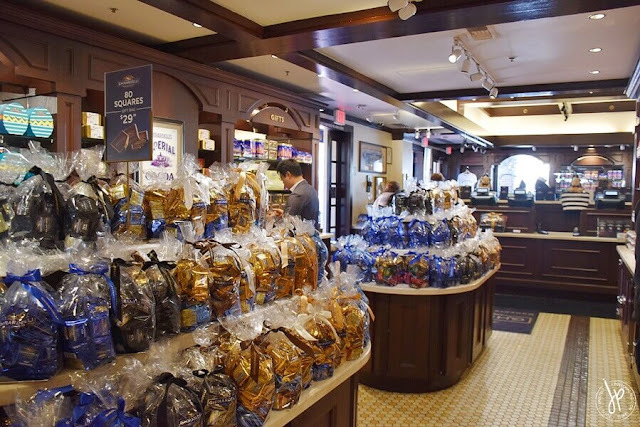 It used to be a chocolate factory, but it has now become a must-visit shop for all your Ghirardelli chocolate needs in all variants and packages available. 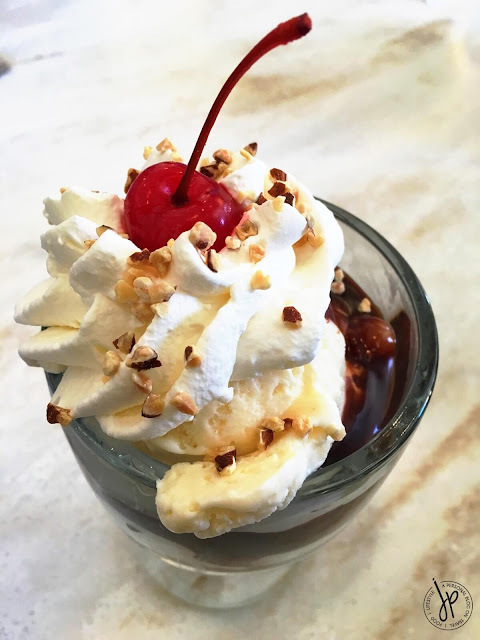 If there’s one thing in their menu that’s a must-try, it’s got to be their World’s Famous Hot Fudge Sundae. It’s on the steep side, but the serving is good enough for two people. The hot fudge sundae is really good. Cost: Free to roam around. Just pay for your ice cream and chocolates. If you happen to be at San Francisco on a sunny afternoon, head over to Fisherman’s Wharf to enjoy countless activities and things to see. 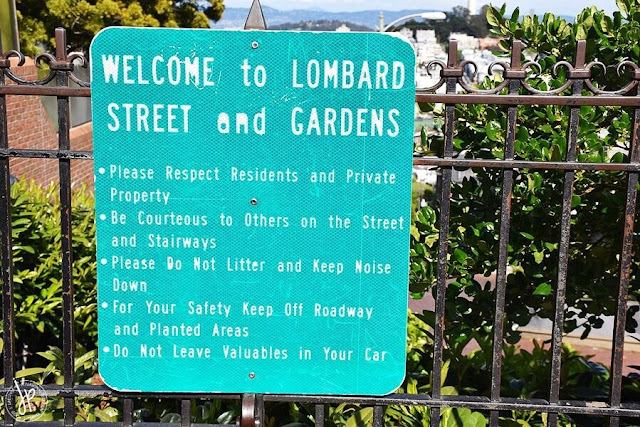 The classic SF experience of enjoying the views of the bay, the Golden Gate, and the Alcatraz can be seen from this area. 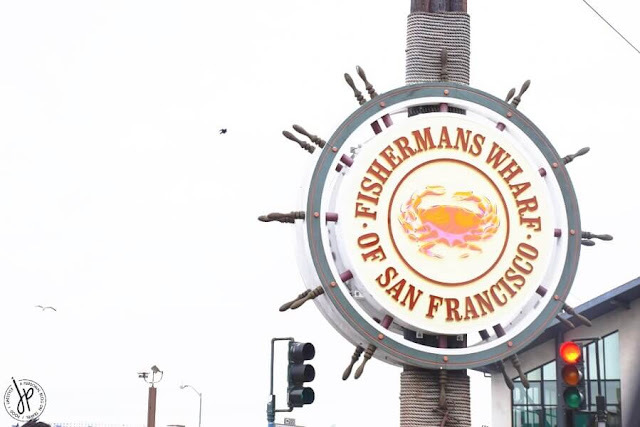 Upon seeing the huge sign of the wharf, you will be welcomed with plenty of stalls and restaurants selling crabs, clam chowder, shrimps, and a lot of seafood options. As you walk along the entire stretch, you will see people strolling along Jefferson street, peeking at souvenir shops, stores, events, museums, street art, and street musicians. 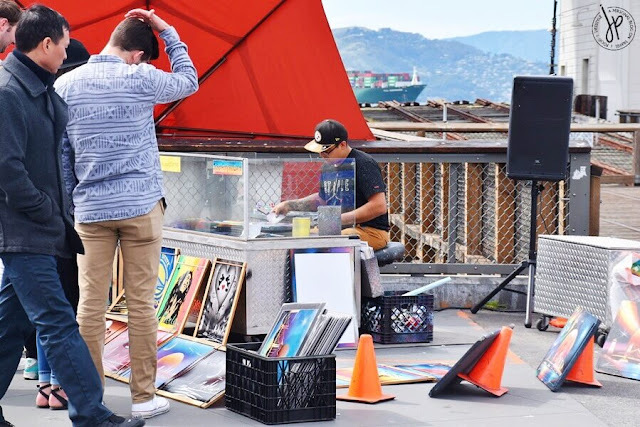 Visit Fisherman’s Wharf in the morning for a quiet stroll and peaceful view of the bay, or dress up at night to see this waterfront tourist destination come to life. Cost: Free to roam around and just pay for your food and souvenir shopping. From Fisherman’s Wharf, you will see from a distance Alcatraz Island. It is where the maximum high-security prison Alcatraz Federal Penitentiary was located. 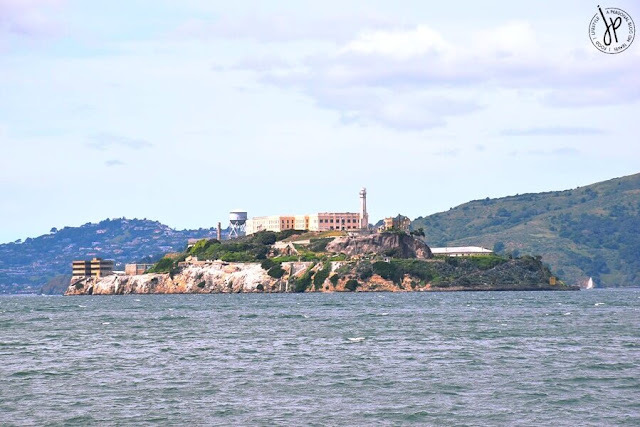 Tours are being offered to visit Alcatraz and many people are curious because of its history. Some of the stories include inhumane treatment in prison, as well as having the title of one of the most haunted places in the United States. If you have the time (and courage) to go to Alcatraz, allot half a day going to the island. Cost: Price and tour activity can be seen here. 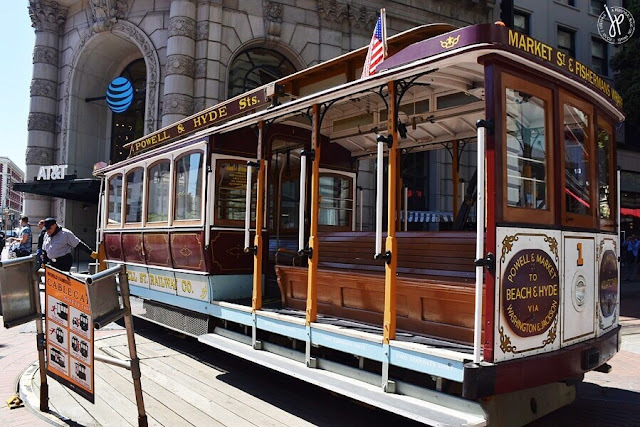 A true icon of SF, the San Francisco cable car is the last manually operated cable car system in the world. 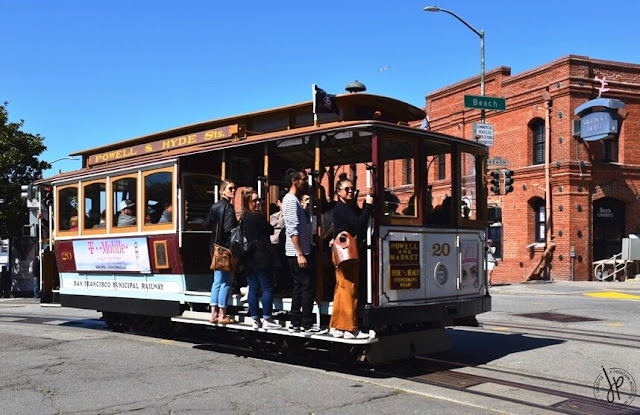 Instead of taking the usual bus, you can get on a cable car with tickets valid on a single journey ride or 1, 3, and 7-day passes. What’s cool about getting on board the cable car is that you not only get from point A to B, but you also enjoy being on a “tour bus” and experience the beauty of The City. 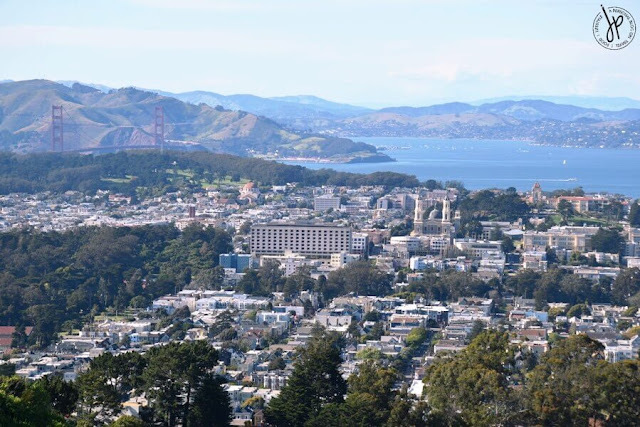 Most people want to sit outside to see an unobstructed view of San Francisco. If you have strong legs and knees, you can also stand along the sides and hold tight on the poles. The most exciting part of riding the cable car is going upward and downward the hilly streets. 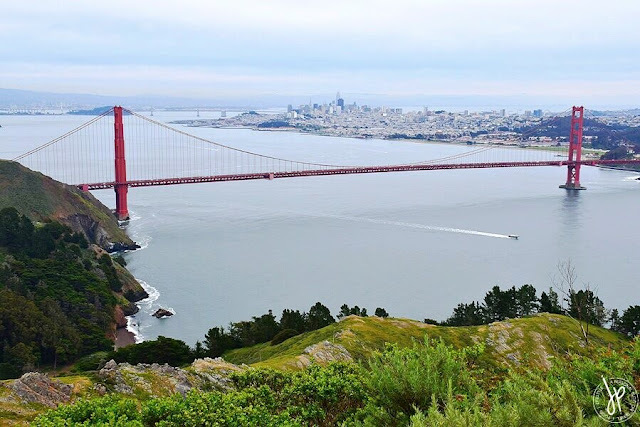 The view is amazing, and you get to see what the everyday life in San Francisco looks like. The cable car system has three lines: California, Powell and Hyde, and Powell and Mason. We took the ride that continues to Fisherman’s Wharf. Cost: $7 for one-way tickets ($3 for seniors and persons with disability). 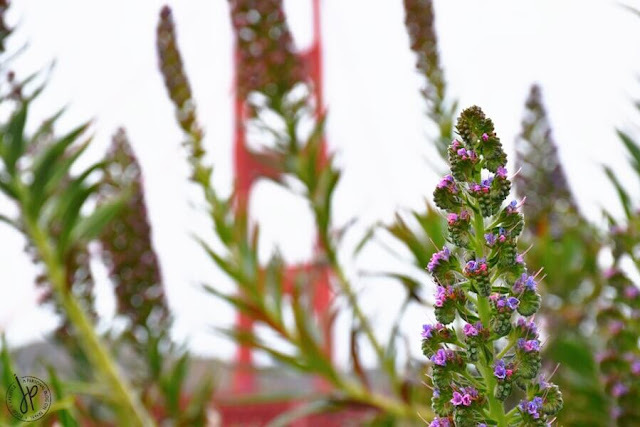 What do you like to see and experience in San Francisco? Disclaimer: This is not a sponsored post. The contents of this entry are purely my opinion and 100% honest based on my travel experience. This entry includes affiliate links to Klook to facilitate faster booking on your chosen tour and to help you find other activities for your next travel.